Welcome to American-Zyker Tool Repair, Inc. | American-Zyker Tool Repair, Inc.
Our commitment to you is to provide quality service, timely repairs, and economical solutions for your strapping tool needs. 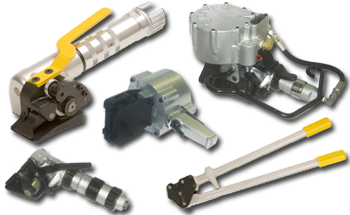 Welcome to American-Zyker Tool Repair, Inc.
Our service technicians have an average of 30 years of experience repairing tensioners, sealers, cutters, balancers and friction weld tools, either manual, pneumatic or battery operated, as well as many accessory items. We also service cut to length machines and choppers. 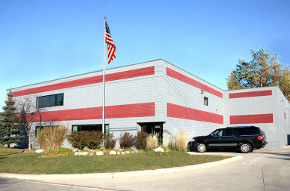 AMERICAN –ZYKER TOOL REPAIR, INC.
Our commitment to the industry is to provide quality service, timely repairs, and economical solutions for your strapping tool needs. All sales carry a 30 day warranty.